Trendy and laid-back East Nashville continues to draw young people and artsy folk from all over. If you have fallen in love with the growing area, trust our East Nashville movers to help you begin your new life there. 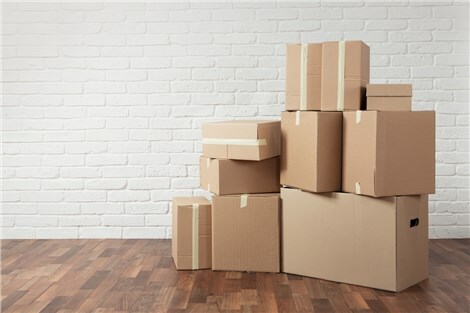 At Apex Moving + Storage, we have served as an East Nashville moving company for decades, which has given us the experience to provide you with the highest quality service. East Nashville Local Moving: Even a move down the street can require a lot of work, so let us handle all of the heavy lifting for your East Nashville move. East Nashville Long Distance Moving: Moving to a new state or country? Our movers can go the distance to get you into your new home. East Nashville Residential Moving: Whether it is a multi-room home or a studio apartment, we can complete your next household move. East Nashville Commercial Moving: We specialize in commercial moving services, such as relocating offices and employees, with minimal downtime for your business. East Nashville Storage: Though we are an East Nashville Mover, we also store your household or commercial items in our secured storage facility if needed. Wherever or whatever you are moving, our well-trained staff at Apex Moving + Storage are perfect for the job. We carefully package and move all belongings as if they were our own, so contact us today. You can call or fill out our online form to request a free quote and get started with your moving process.